Thanks to more than 145 years of experience in the global dairy industry, FrieslandCampina applies a management system that ­ensures quality from grass to glass, guaranteeing quality from raw materials to ­finished products, and ­providing the highest quality of milk to consumers. 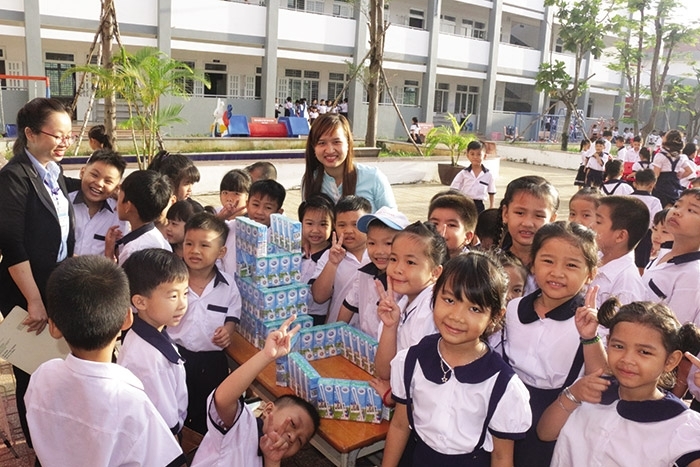 At FrieslandCampina Vietnam, raw fresh milk must pass strict quality tests. 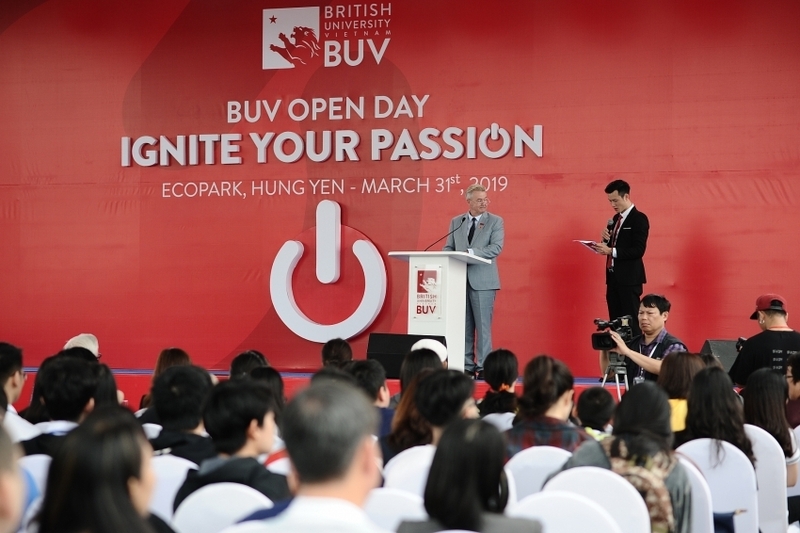 Before going into production, it must go through control checks from grass, food, water safety and living environment, to the health of the cows and the farming method. Thanks to this, FrieslandCampina Vietnam produces milk in Vietnam that satisfies European standards. 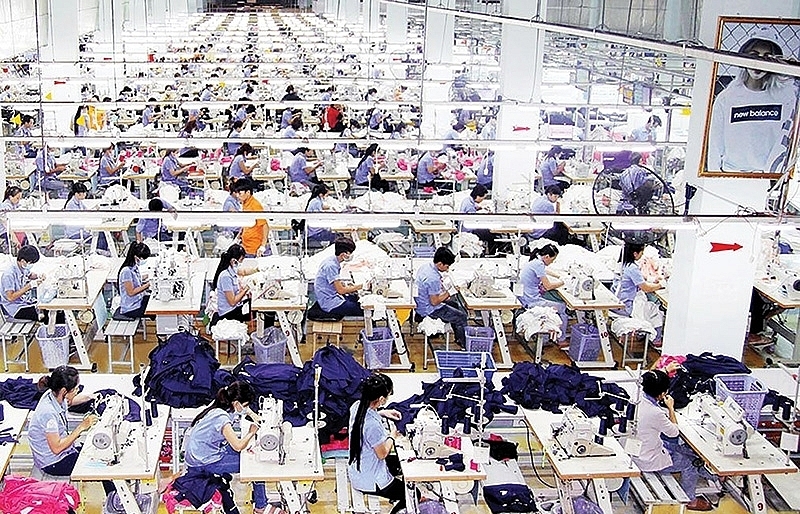 Once arriving at the factory, raw materials are processed by the latest technology in accordance with the standards of the Netherlands as well as the Council of Europe on good hygiene in production. Therefore, the freshness and the nutrients in milk are best preserved. 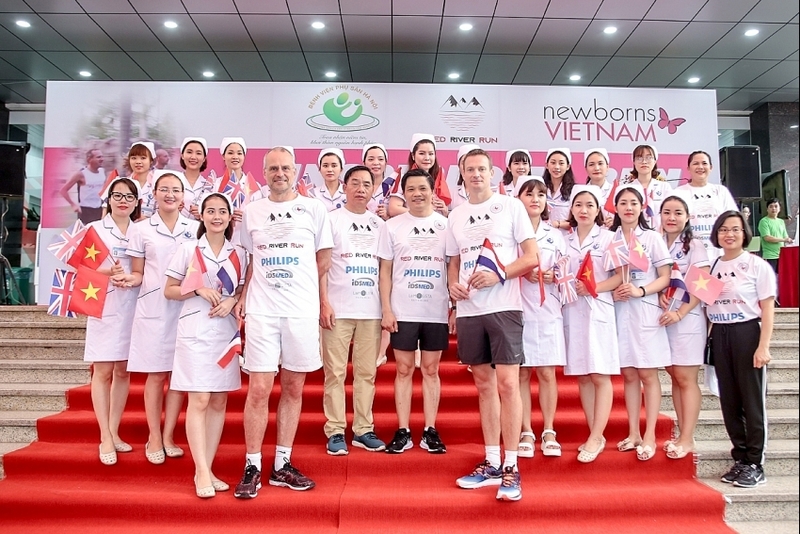 Fully aware of the importance of nutrition and physical activities towards the healthy development of children, FrieslandCampina Vietnam pioneered collaboration with the Red Cross for a campaign called “Drink. Move. Be Strong”. 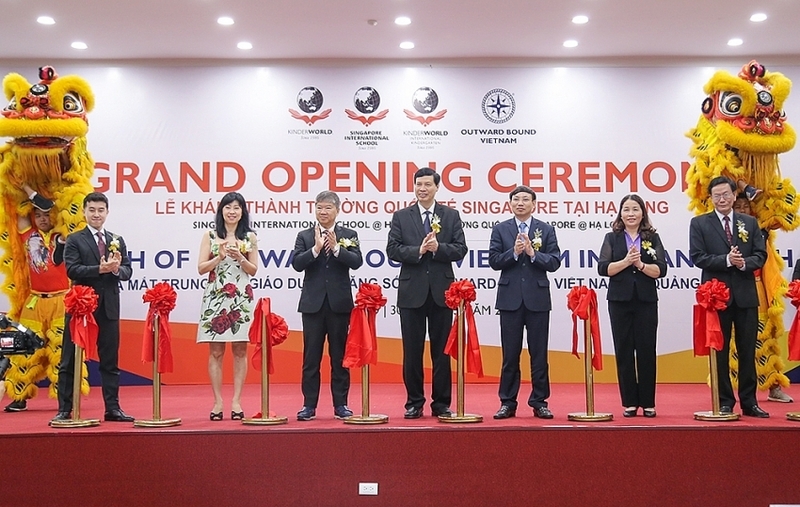 It offers nutrition and physical development education for Vietnamese children to promote and encourage them towards a healthy lifestyle. This includes reducing the rate of malnutrition, controlling obesity, and improving habits of daily nutrition, thereby improving children’s health and physical strength. In the last two years, the programme has been promoted in more than 400 schools and reached 500,000 children nation-wide. 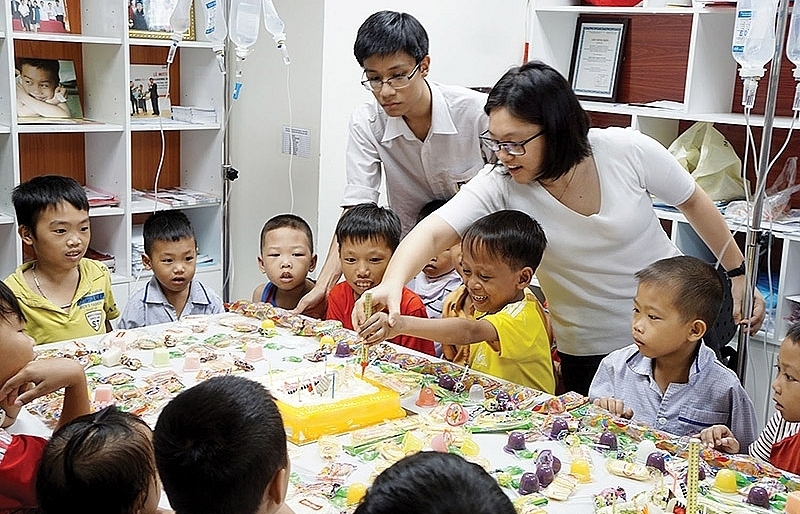 When it comes to social activities, “Den Dom Dom Study Encouragement ­programme” – a signature programme initiated by ­FrieslandCampina Vietnam in 2002 – cannot go unmentioned. The programme was launched to prevent poor children from dropping out of school and to support the construction of new schools in rural areas to provide children and teachers a better learning and teaching environment. 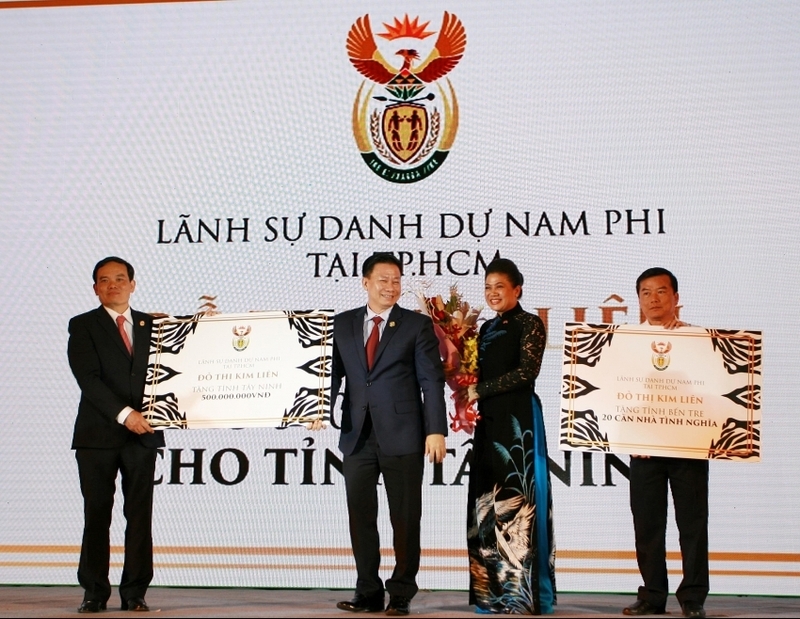 To date, the Den Dom Dom programme has disbursed more than VND30 billion ($1.3 million) to build 22 schools nationwide and grant 25,000 scholarships to needy school children in rural areas. 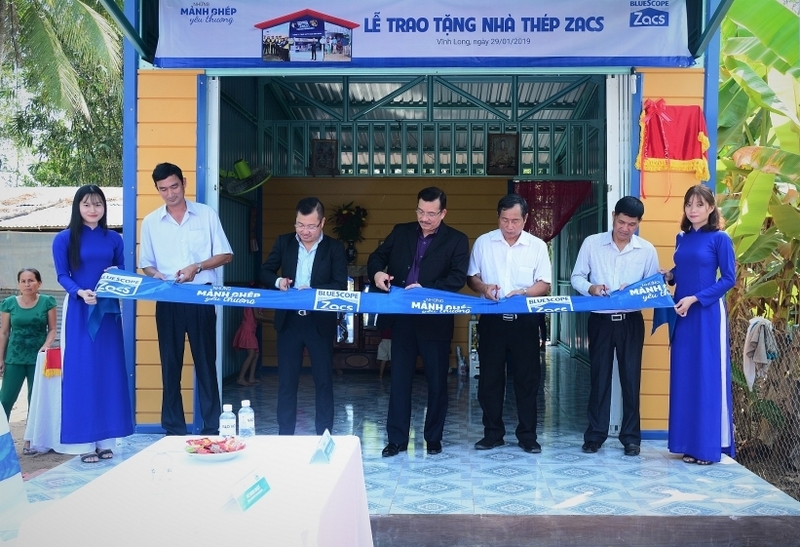 In 2013, the prime minister awarded a certificate of merit to FrieslandCampina Vietnam in recognition of its significant contributions to education through the programme. 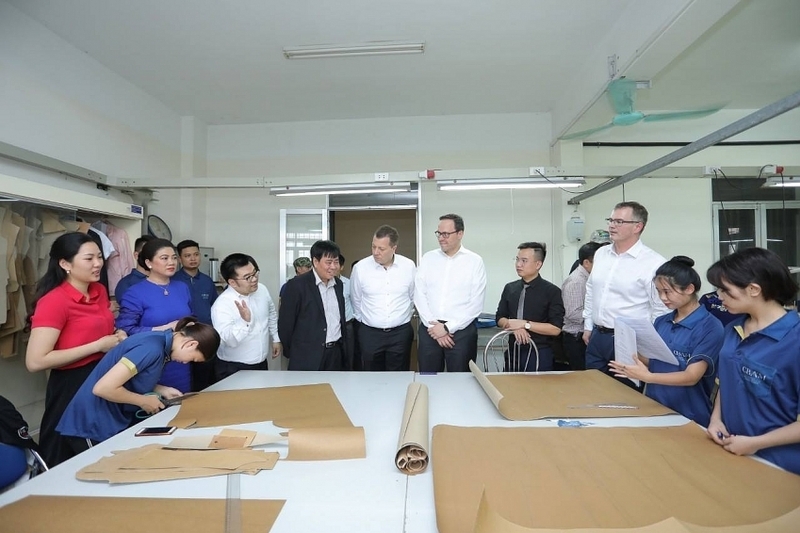 Alongside this, FrieslandCampina Vietnam is highly appreciated for its business strategies that integrate environmental protection activities. The company was awarded a certificate of merit by the Ministry of Natural Resources and Environment (MoNRE) for its excellent achievements. 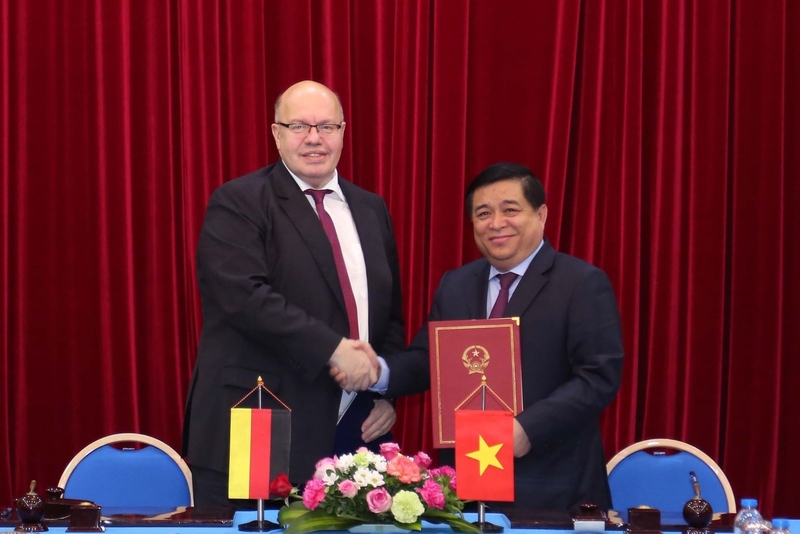 In 2018, FrieslandCampina Vietnam was listed in the Green Book of the southern province of Binh Duong for its excellent performance in environmental protection activities. 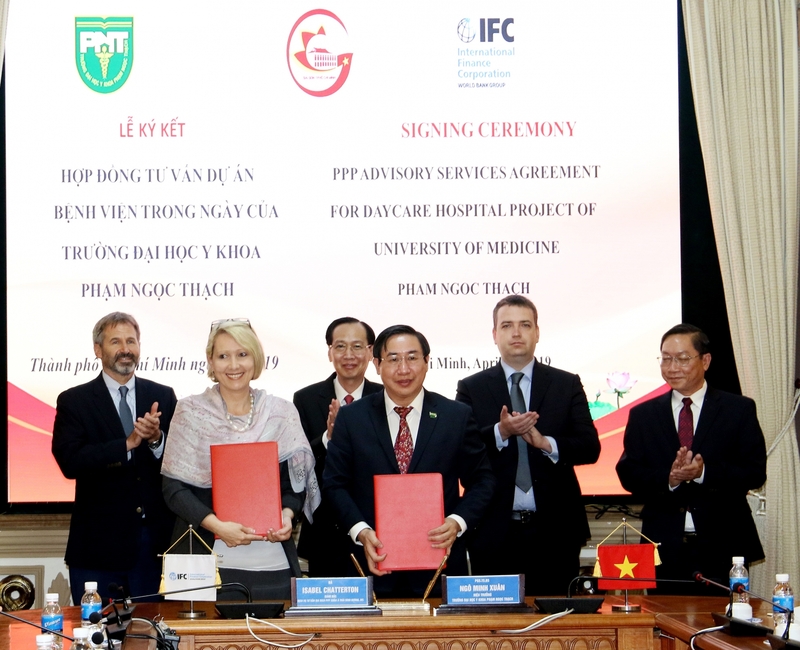 This past August, ­FrieslandCampina Vietnam and the MoNRE signed a memorandum of understanding to co-operate in 2018-2021. 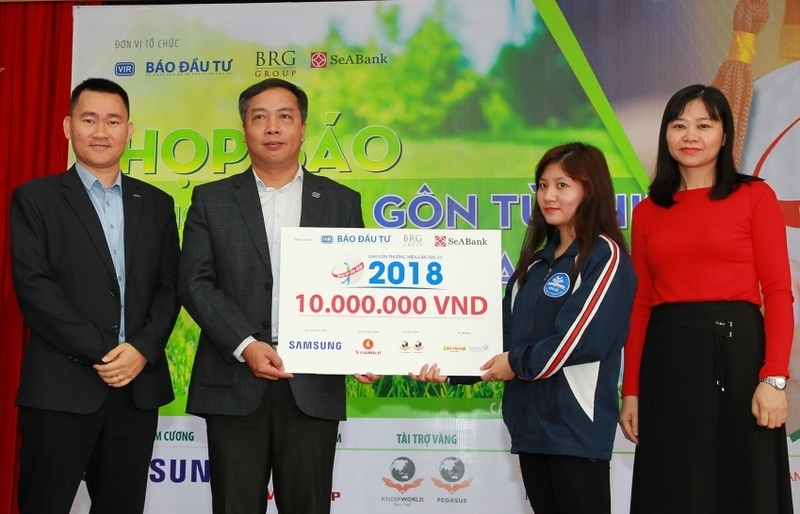 The programme called “For the Green Environment of Vietnam” is a result of a shared sense of responsibility to protect and improve the living environment and create a greener and cleaner Vietnam. 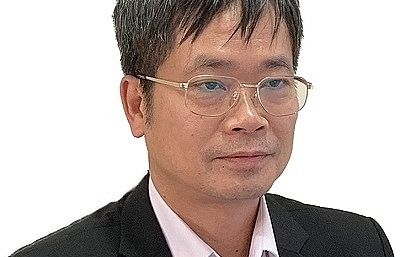 Harmonising economic growth, environmental protection, and corporate social responsibility, FrieslandCampina’s sustainable business activities have been highly appreciated by many domestic and foreign ­institutions, resulting in a landfall of awards and titles, including the first-grade Labour Medal of ­Vietnam.